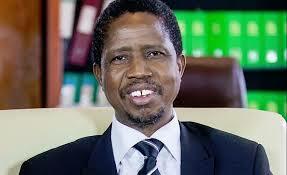 The UK government has frozen all funding to Zambia citing alleged fraud and corruption. The UK is historically Zambia's biggest donor, according to the financial news site Bloomberg. Africa Confidential reports that the British government is seeking a refund of $4m (£3m) for embezzled funds. The same report also states that Finland, Sweden, Ireland and Unicef have frozen aid to Zambia because of alleged corruption and have privately asked for funds to be returned. The publication has further revealed that the country has struck a deal with Russia for supply of civilian planes to resuscitate defunct national carrier Zambia Airways, which is expected to include a presidential jet.